There may be 5 generations in the workplace today— yes five— but as the youngest working generation, Gen Z is up and coming in the job world. 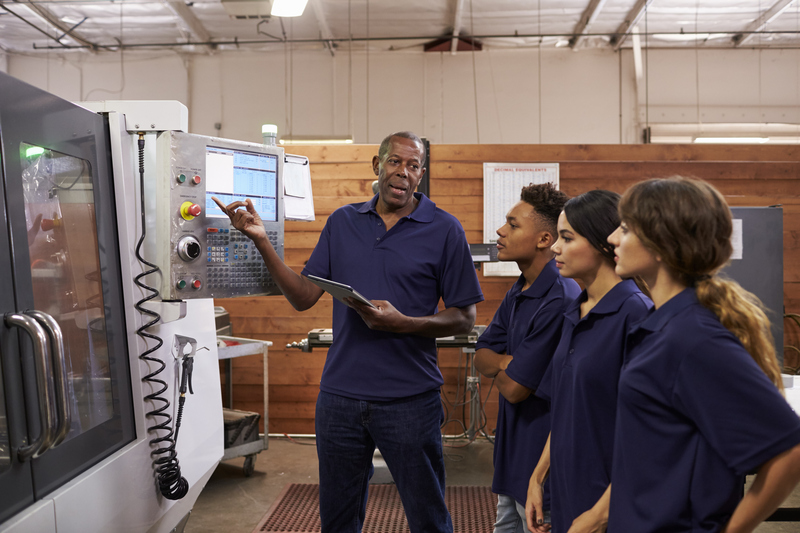 From part-time summer hires to fresh-faced college graduates, employers need to know how to work with this generation, to make sure their business runs smoothly. We sat down with teens, did some research, and curated a list of some of the most important things to remember when hiring teens and working with Gen Z, specifically in a job environment. Even though they might not seem like it, teenagers have feelings too. They need time with their friends and family. However, this does not mean an employer should lower expectations. Employers should keep them accountable, as they have been hired to execute a job and represent a business. But keep in mind, teenagers have to find a work-life balance too. Teens are smart. They know when someone is being passive-aggressive or when they are being taken advantage of. They also know when they aren’t being used to their fullest potential. An employer hired that teen for a reason, so do not belittle them by talking to them as if they don’t know any better. Help them learn from their mistakes, by giving solutions, instead of only telling them what they did wrong. Employers need to be cognizant of the way they are speaking to teens in a workplace environment, especially if the employer is trying to gain a strong respect from that teen to ensure prolonged employment. Generation Z is one of the most creative generations there is. An employer should harness that creativity and use it to their advantage. Whether that is letting them write out the specials for the day on the chalkboard in a restaurant, coming up with a catchy hashtag to put on social media, or even letting them dress the mannequins in the store window, let Gen Z show what they can do, instead of putting them in a box. 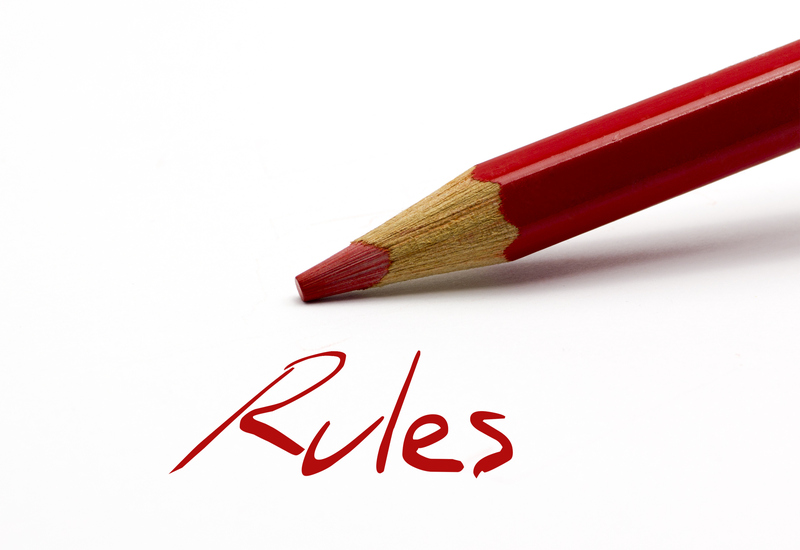 Lay out strict guidelines and rules. 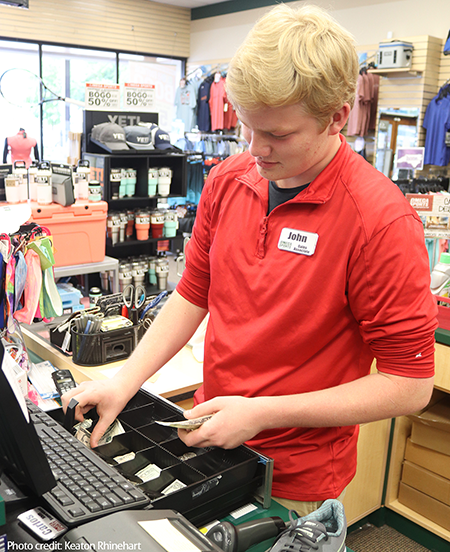 This might surprise some, but not every teenager knows that when a customer is in the building, they should not be on their phones. To avoid this dreaded situation, make sure there are clear guidelines and rules for teens to follow. Give a broken-down list with emphasis on the most important rules of the company for transparent expectations. Make sure teen employees always have the resources to communicate with their employer. If given a clear, judgement free line of communication, teens are more inclined to want to know what they are doing wrong. They will not have to assume what they are doing is wrong, they will just know. Do not sugar coat things because that leaves space for misinterpretation and could cause a gap in what could be an effective employer-employee relationship. Help them LOVE their job. An empowered employee will help empower customers and create business for a company. This goes for all ages, especially Gen Z. If an employer can make Gen Z love what they are doing, even if it might be a minimum-wage paying job or only part time, their energy will translate to the customers or clients. Give them opportunities to take initiative and lead. Make them feel important, just like the customers feel important. If the employees feel needed, then they will transfer that positive mentality towards customers. These are some great guidelines to follow. There’s really nothing better than an employer that expects me to respect them but that also respects me equally in return.